Tawa Rotary and Karori Rotary visited Vega Industries on 2 Feb 2016 – a NZ company that’s described as the global leader in high performance aids to navigation. ‘Vega designs and builds specialised signal lights for safe movement by sea, air and land. 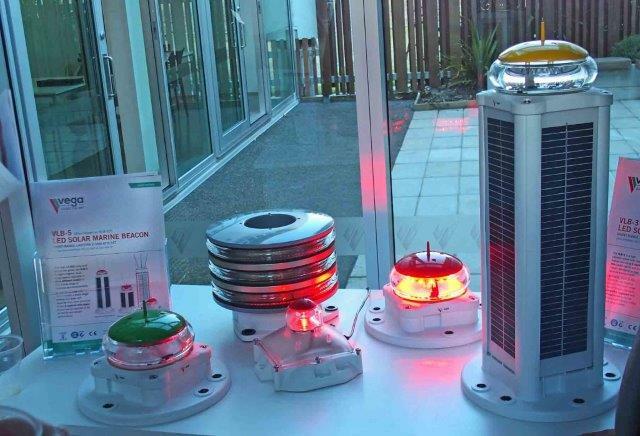 Some of the most challenging waterways in the world are marked by PEL Sector Lights made by Vega.’ It was founded in 1972 and is the only NZ company designing and manufacturing for this market. Rotarians shared highlights from this excellent factory tour that included an introduction to Vega products, the process involved in making highly sophisticated lighting, the skilled staff, and realising the international reach of this local business. As noted in an Idealog article, Vega is more than lights – the sophistication of the tracking and remote monitoring systems is one example. Our large group was divided into three for the tour. Thank you to Vega - Chief Executive Arjen Maarleveld, staff who guided us in the tour and fellow Rotarian Malcolm Andrews - for providing this opportunity to learn about this important business that is on our doorstep. Thanks also to David Sercombe, Karori Rotary, for sharing the photos. Coming up – outstanding speaker! Coming up on 1 March – PDG Pat Waite notes “Superintendent Tusha Penny from the NZ Police is an outstanding speaker. 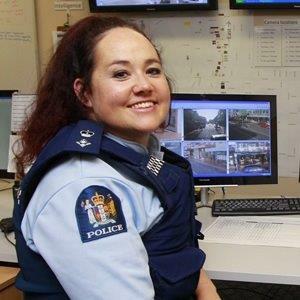 As only one of three women Superintendents in the NZ Police she is, in my opinion, a strong candidate to one day be the first female Commissioner of Police. I heard her speak at an Inner Wheel Conference a year or so ago and I was struck with her energy, passion for her job and for the community she works to protect”. Rotarians are encouraged to invite their friends and family to this special occasion. Original generation time 1.6515 seconds. Cache Loaded in: 0.0356 seconds.